Sri sri Guru Ravishankar is a great personality, known to the entire world. This visionary was gifted to this world on 13th of May and is thus is a Taurean by virtue of his date of birth. Guruji is sensitive to mankind, and strives his level best to eradicate all kinds of miseries from human life. In his mission, vision and goals, he undoubtedly reflects the typical Taurean stubbornness and sense of commitment. He is not only a spiritual mentor of immense stature but also a famed humanitarian leader and peace ambassador. His depth of knowledge and commitment to purpose has gone a long way in carving a distinct niche for Guruji and getting him many followers from different corners of the globe. People find him a reliable leader and turn to him for de-stressing their life. 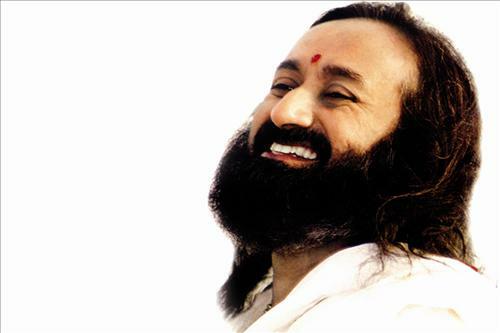 Therefore, his Art of Living Foundation has found a place not only in the Indian map but also in the world map.